It certainly seems as if Cheltenham will start with a bang, as opening day's Champion Hurdle doesn't gave a runaway favourite yet. Sports analysis site Betbright, in a guide to the Cheltenham Festival as a whole, names Faugheen and The New One as co-favourites for the 2015 Champion Hurdle. But when you throw in the fact that defending champion Jezki, who won in 2014 with 9/1 odds, is also competing, this could be a very close and very high quality run. The Champion Chase is less packed with competitors that have legitimate chances of winning, but if anything it may be even more intriguing than the other signature races. That's because Sprinter Sacre will make his Cheltenham comeback, and by all accounts the former champion is in fine form. Sacre was diagnosed with an irregular heartbeat just before Cheltenham in 2014 and missed the chance to defend his 2013 title. Back in action this year, he's the clear betting favourite to take the Champion Chase once more. 2014 winner Sire de Grugy could challenge for the top spot, but a win by anyone else would be a significant surprise. The World Hurdle, at least in terms of advance analysis, looks like the least intriguing race. But that's all well and good because on the third day many spectators want to focus more on celebrating St. Patrick's Day anyway! That's not to take anything away from this race, where More Of That is the heavy betting favourite to win. 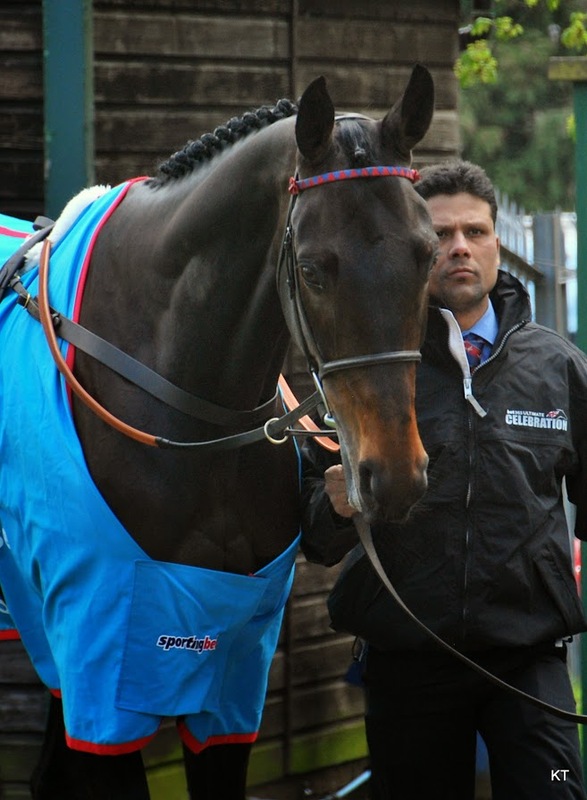 Trained by the legendary Jonjo O'Neill, More Of That won the World Hurdle in 2014 as well. However, Racing Post indicated that last year's runner-up Annie Power may indeed run again, which would certainly add intrigue at the top. The Gold Cup is always one of the main highlights at Cheltenham, and this year's field looks quite intriguing. Silviniaco Conti, who was recently praised in a BBC Sport article for defending his King George VI title convincingly, is the clear betting favourite for the occasion. However, that speaks more to Conti's prowess than to a lack of competitive ability in other entries. Holywell, Road to Riches, Bobs Worth, and 2014 winner Lord Windermere are all expected to compete and are very worthy challengers. That's your preview, for now, of the highlight action at the Cheltenham Festival. We're still far enough from the event that certain things could change if a horse has a health issue arise or if a certain competitor starts to look particularly sharp. For now, though, these are the favourites, and the stage is set for some riveting action.